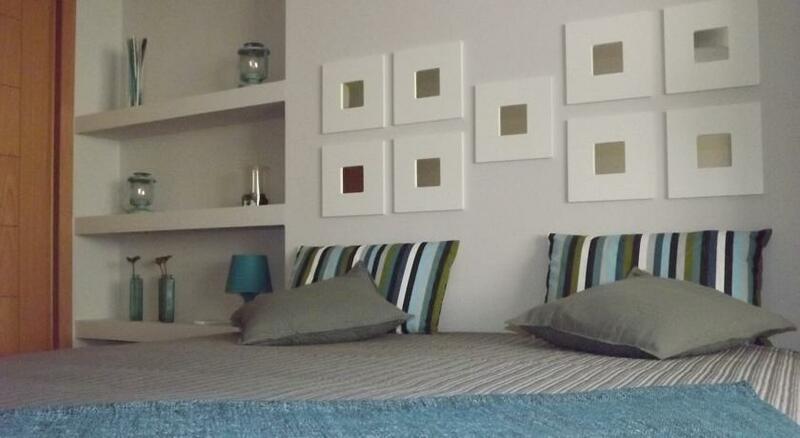 Located in Olhão, Real Marina Residence is one of our customers favourite destinations in Olhão. Sunline Transfers provides private transfers on daily basis to Real Marina Residence. All transfers are private, direct between Real Marina Residence and Faro Airport with no other people on board or extra stops. 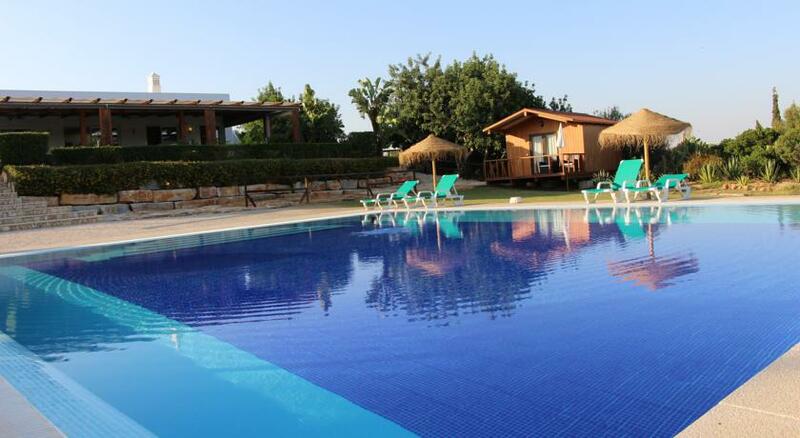 One of our top picks in Olhão. 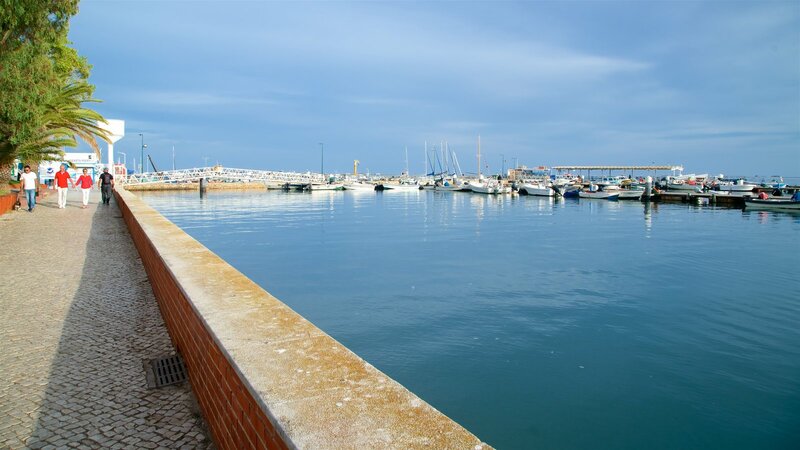 The Real Marina has a privileged location in front of the Ria Formosa and Olhão´s marina. 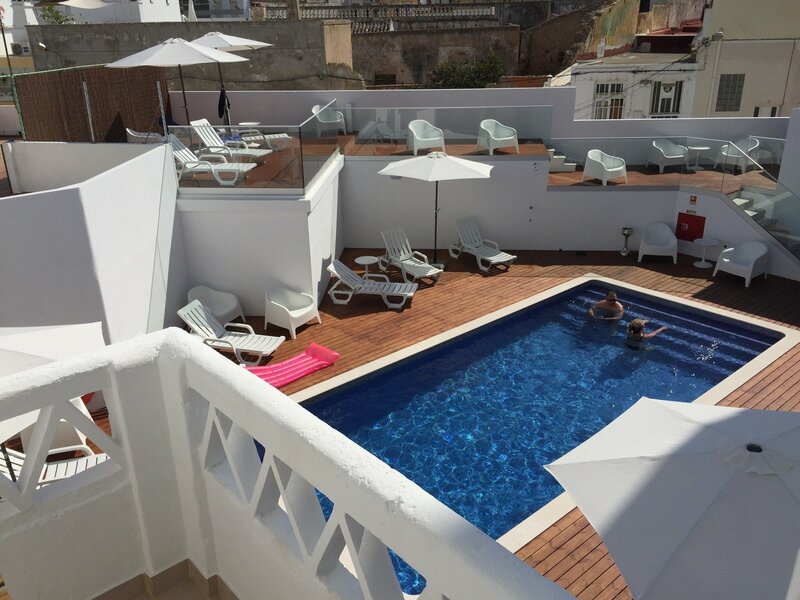 Guests have access to a swimming pool that is located on the top floor of the building and has panoramic views. 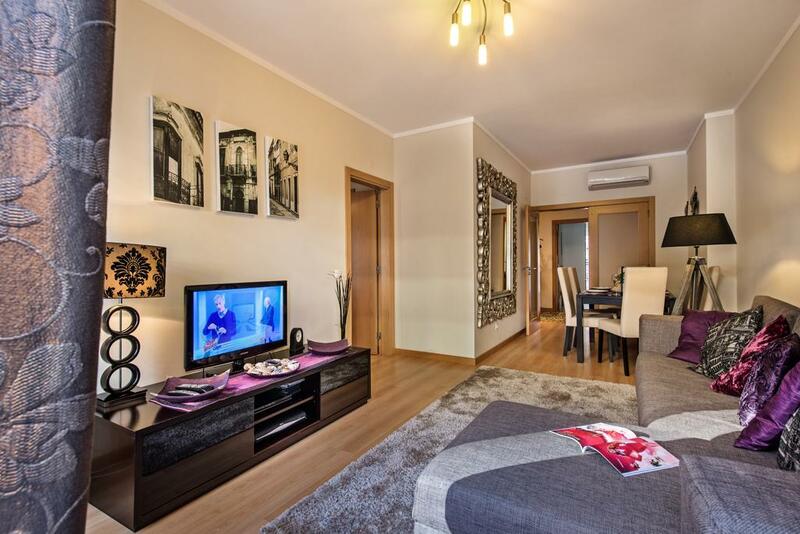 The elegant apartments at Real Marina Residence have a fully equipped kitchen and living area. The spacious and modern bathrooms are made with natural stone. 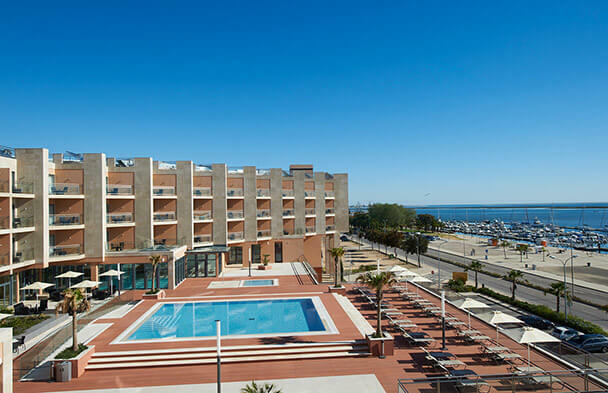 Guests can make use of the Health Club, Real Spa Therapy and dining options at Real Marina's complex, just across the road. Nearby Olhão restaurants and cafés are just a few minutes’ walk away. The islands of Armona and Culatra can be reached within 15 minutes by using the regular ferries that leave from the marina. 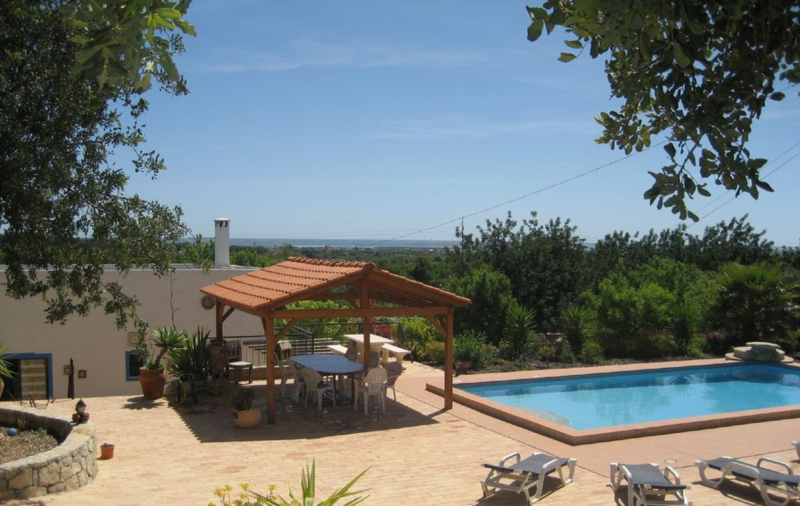 Faro Airport is a 25-minute drive away. Sunline Transfers Faro Airport Transfers to Real Marina Residence rated 4.9 out of 5 based on 109 customer reviews on	Tripadvisor. 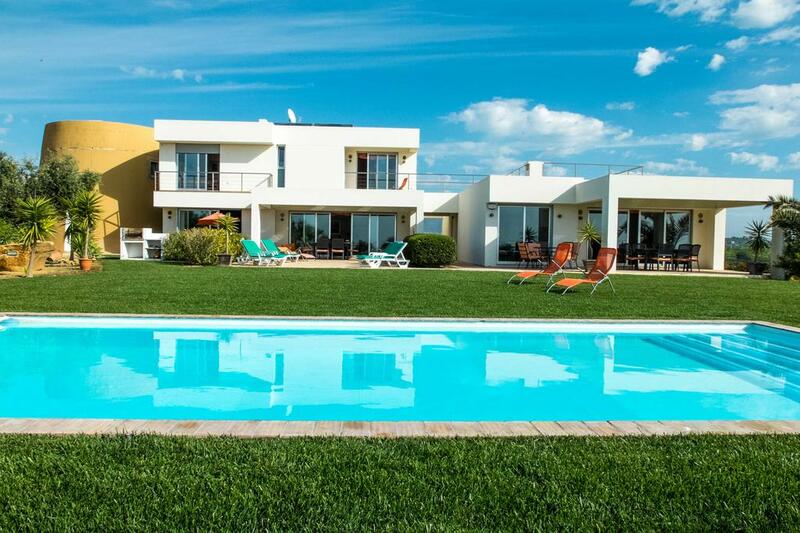 Real Marina Residence is located in Olhão at 20 km from Faro Airport, it will take around 25min to travel between Faro Airport and Real Marina Residence. Sunline Transfers were extremely professional, with great communication and prompt responses. The driver was awaiting our arrival and was very friendly and helpful. On the day of our departure, he arrived early at Real Marina Residence to collect us and again was very helpful, as we were travelling with two children. I soul highly recommend Sunline transfers.. I had the pleasure of using Sunline Transfers during a recent trip to Olhão. The chat box on their website was extremely helpful however and the whole thing was arranged in a couple of minutes. This company is a pleasure to do business with and fairly priced. I would recommend to anybody going to Real Marina Residence and hope to use them next time I'm in the area..
We have a fleet of new, clean and comfortable vehicles, the perfect choice for a smooth journey to Real Marina Residence.